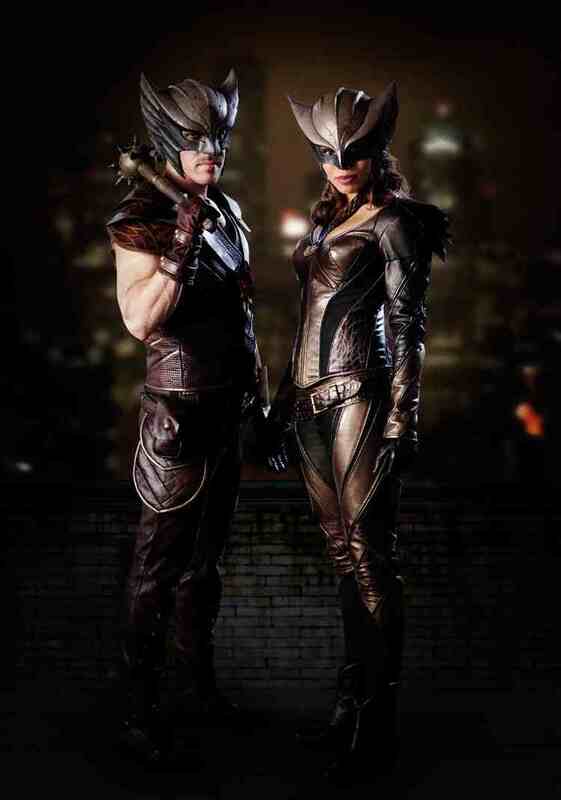 With production starting this week on DC’s Legends of Tomorrow, DC Entertainment and The CW have released the first official look at Ciara Renée and Falk Hentschel as Hawkgirl and Hawkman respectively. The two should be seen in crossover episodes of Arrow and The Flash. What do you think of the pair? Let us know in the comments!